This powerfully moving book is for children facing termination of their parent’s parental rights. This little book has been instrumental in touching the hearts of many children in treatment for Attachment Disorder as well as grief and loss issues. It has been a turning point for more than one. Created by Sherri Malloy PhD, mother, Clinical Psychologist and author. Her bunnies will touch your heart. 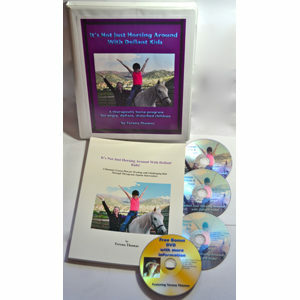 This book is intended to be a support to children who are adopted or have been placed in foster or foster-adoptive care because their home life was not safe, and who eventually face the loss of birth parents. Children who find themselves in such a situation often have not developed the emotional skills to express their feelings appropriately or to ask for support from adults. 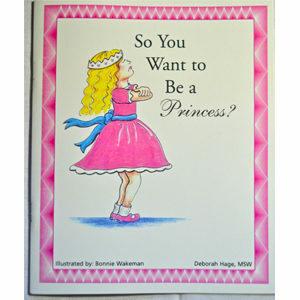 This book assists children in developing these important skills. 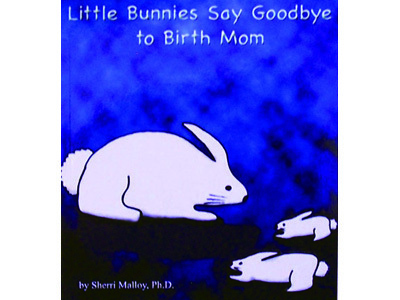 In the Little Bunny book, the young bunnies and the birth mother bunny seek advice from the wise, as they go through difficult times. The little bunnies learn from their foster mother how to express their feelings and are given permission to seek comfort. Ideally, this book will be shared with children by a caregiver or therapist who can sensitively support the child who is facing such a significant loss in his or her young life. The circumstances of the little bunnies’ lives in this book are general enough for most children who are in foster or adoptive homes to relate to. This is absolutely the BEST book! Our son is adopted from foster care and came to us st age 3. So few children’s books address non-infant adoption or foster care adoption, let alone both, in an easy to comprehend language. I cannot say enough wonderful things about this book & recommend it to anyone adopting thru the foster care system!